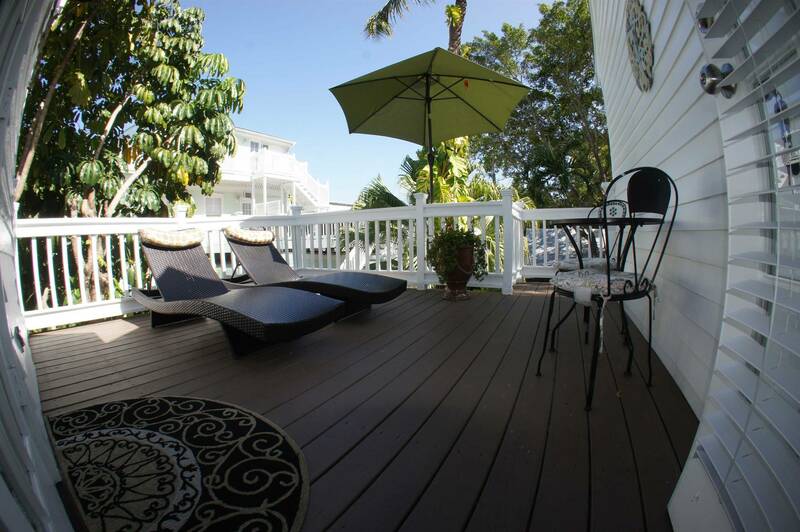 ENJOY THE PERSONAL TOUCH OF A BED AND BREAKFAST WITH ALL OF THE AMENITIES OF A HOTEL. 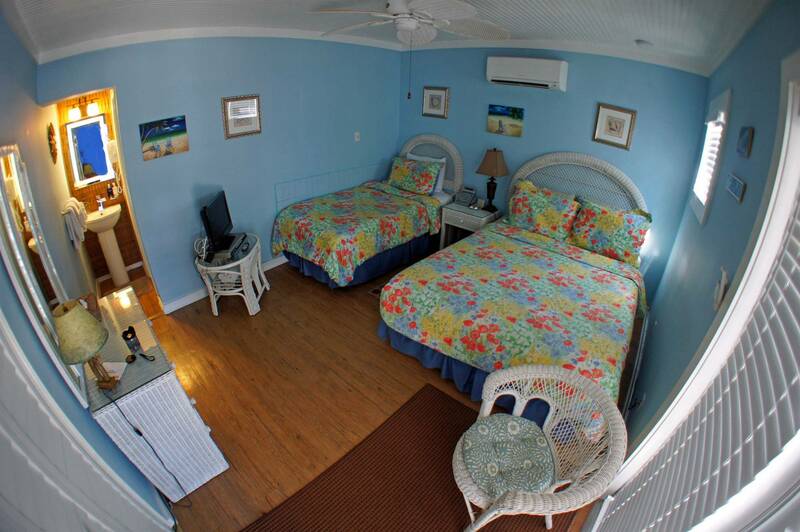 If you’re in search of the perfect vacation spot, look no further than Seascape Tropical Inn. 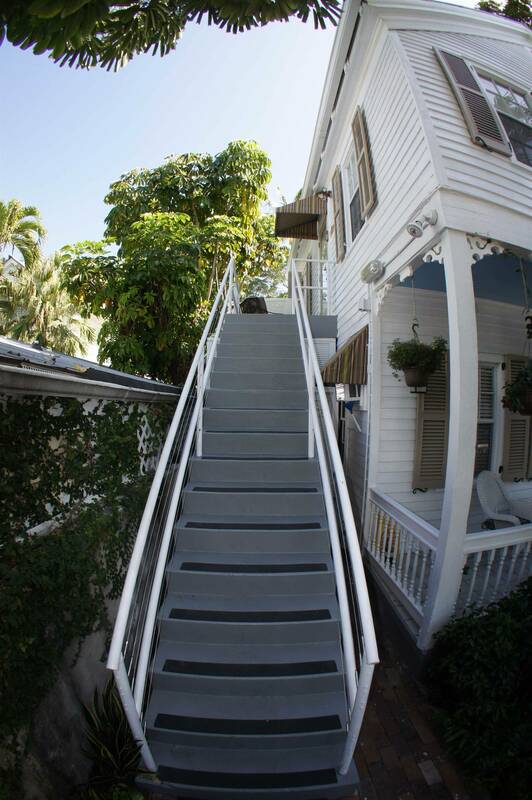 Our Key West bed and breakfast is a great place to get away and unwind with family, friends, your spouse, or just yourself. 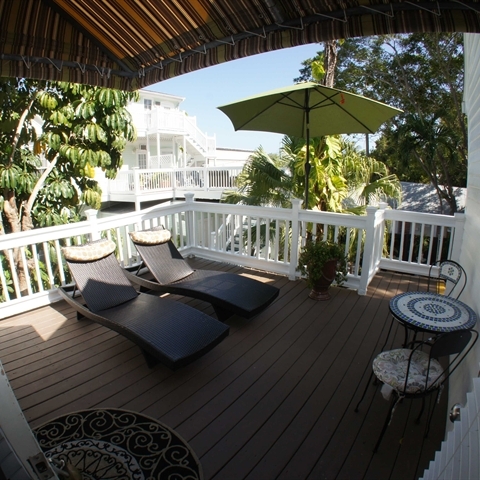 We offer cozy rooms decorated in typical Key West fashion featuring a unique collection of artwork, wicker furniture, and French doors that open out to the pool and spa area, gardens, or private sundecks. 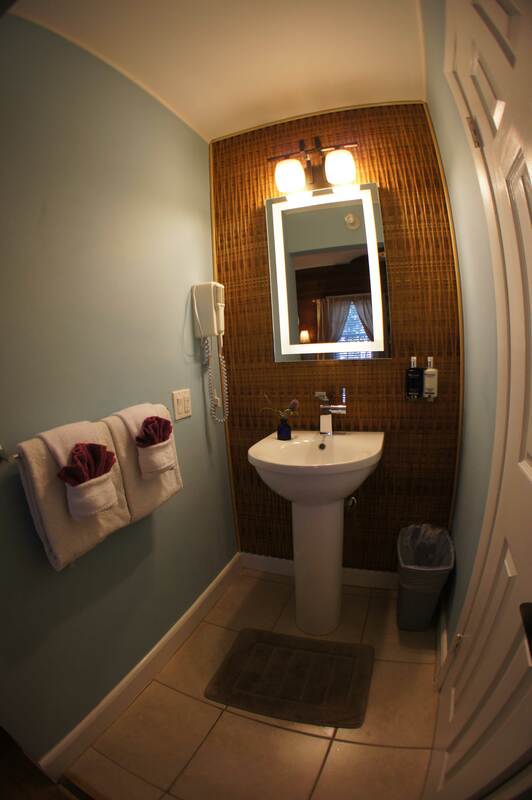 You’ll enjoy a number of upgraded amenities during your stay, such as high thread count sheets, luxurious bath amenities by Elemis, and free Wi-Fi. 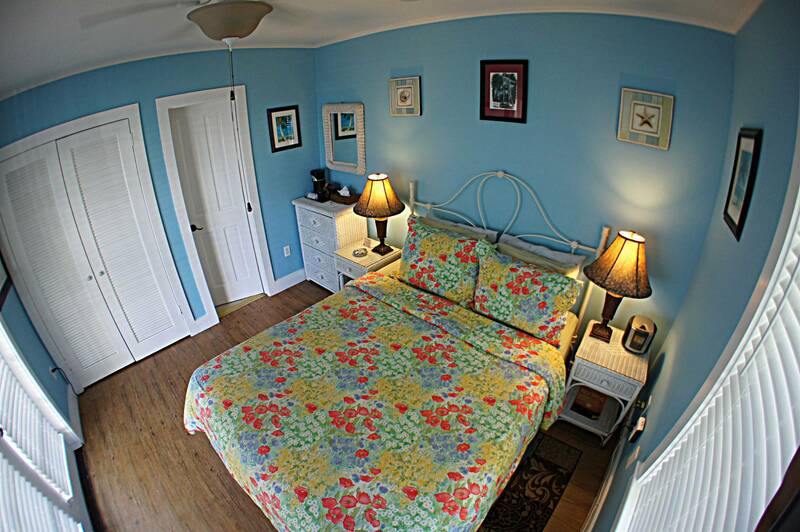 Whether you want to relax and soak up some sun, shop and dine on Duval Street, or get in the spirit of Ernest Hemingway and finish your next novel, you’ll love our charming accommodations. 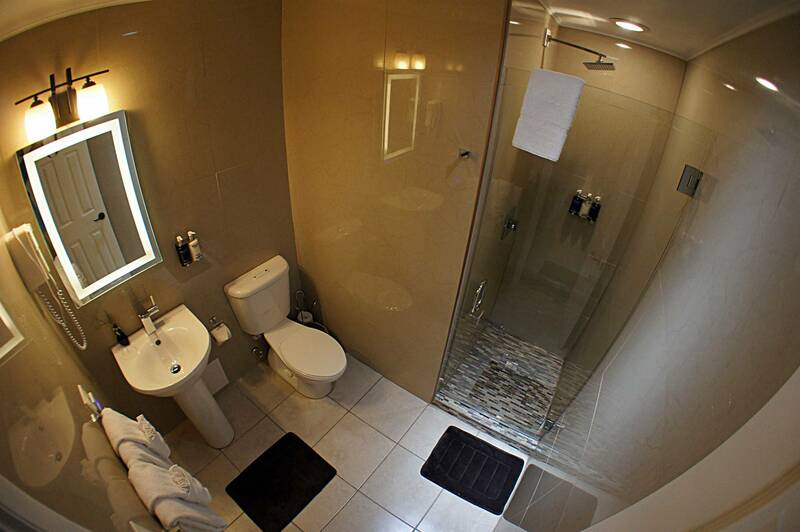 Just let our staff know which of the rooms you prefer during booking and we’ll make sure your stay is unforgettable. 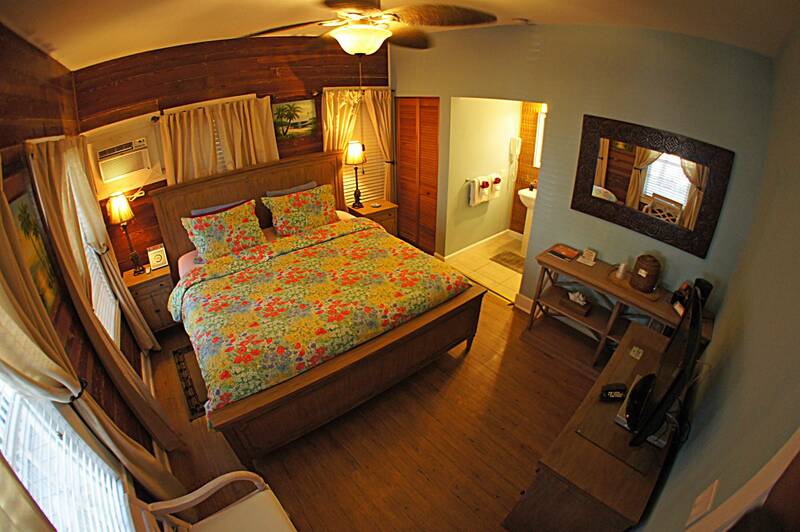 Our Deluxe King Room is a delightful, tropical retreat. 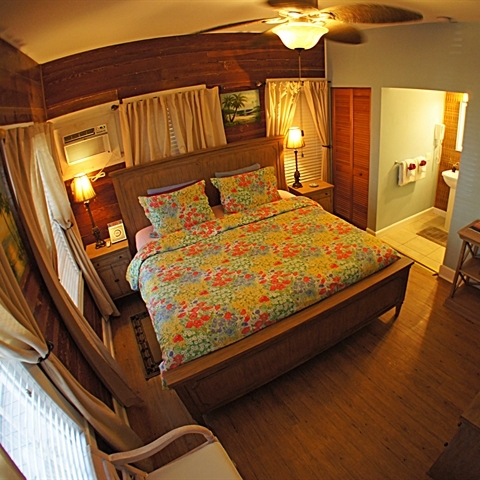 This room features classic Dade County pine walls, a king-size bed, and windows overlooking the porch and tropical garden. 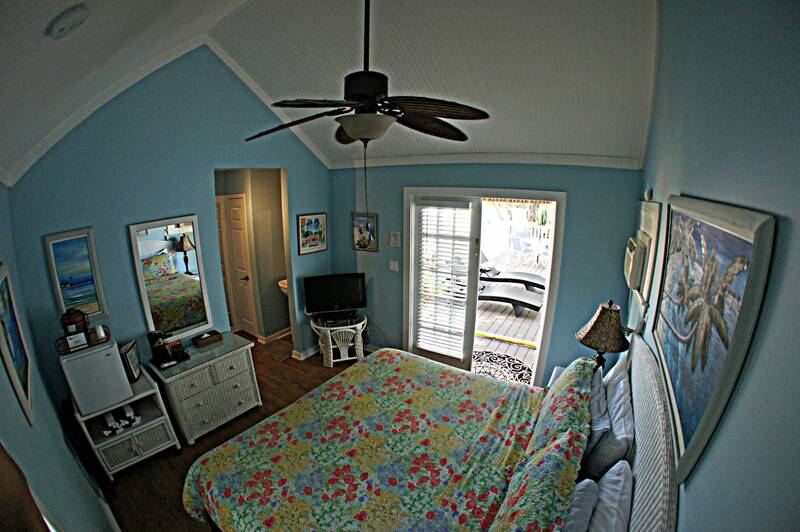 If you like taking it easy and sitting on the front porch watching the world go by, this is the room for you. Enjoy easy access to our heated pool and spa in our Poolside Deluxe Queen Room. This room opens through French doors to the secluded sundeck and gardens. 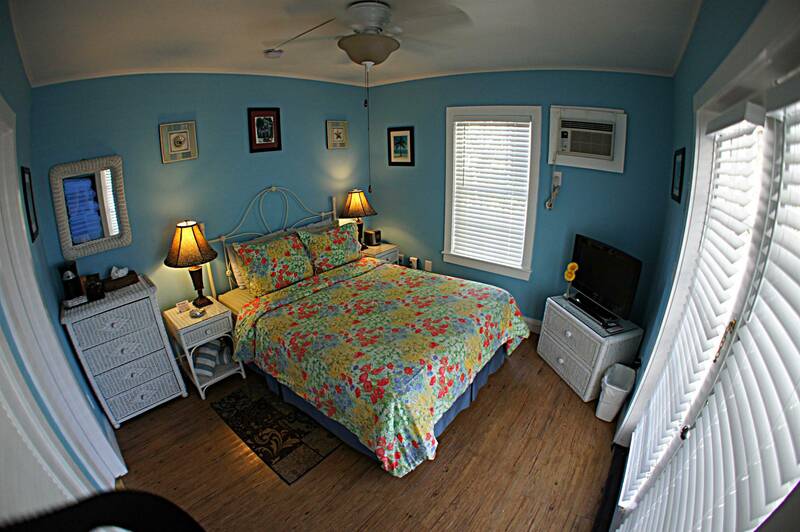 This room is ideal for vacationing families of three. 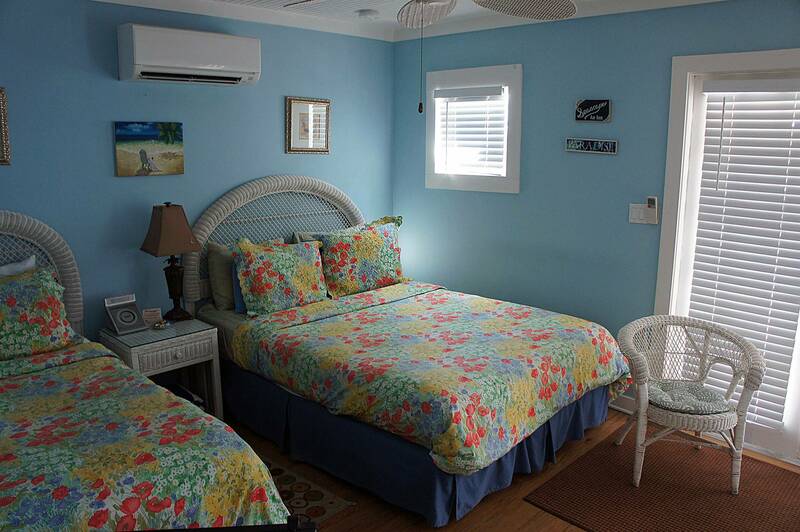 Featuring a queen and twin bed, this room opens through French doors to our lovely sundeck and gardens, where you can enjoy quiet afternoons by the pool. Our most private room, the Deluxe Queen Room features a terrace with a bistro table and two lounge chairs. 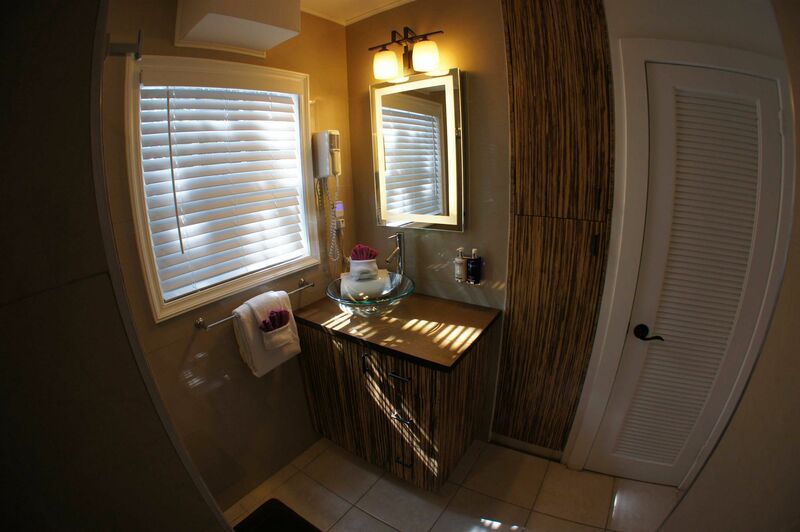 This extra private room has a queen-size bed and lots of extra closet space as well as a larger bathroom. It is secluded behind trees overlooking the pool and gardens, offering a quiet sanctuary ideal for couples on a romantic weekend. 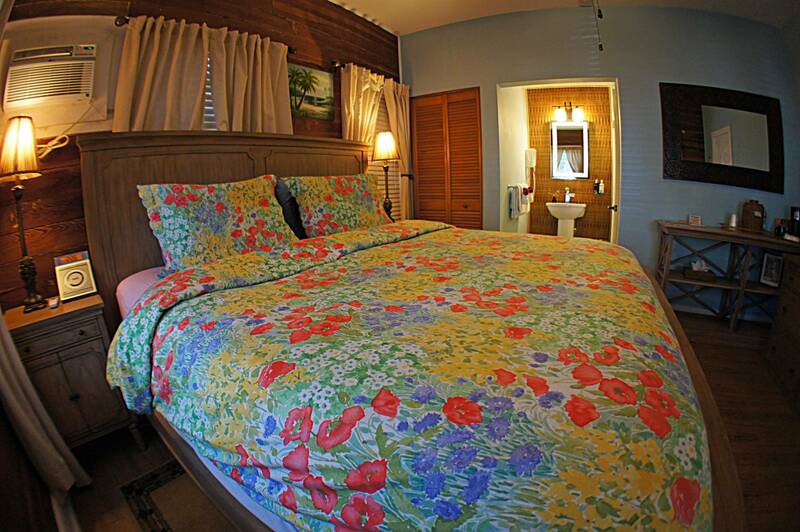 Our Deluxe King Room offer a king-size bed, cathedral ceilings and a private bath. 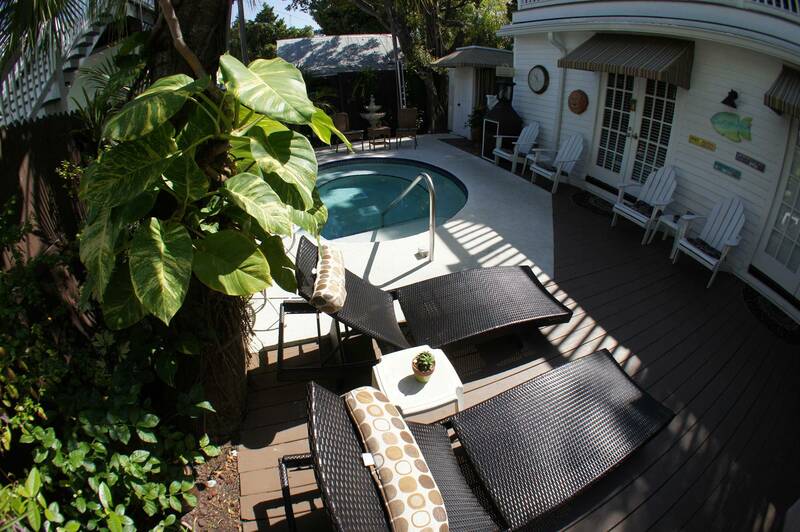 The room opens up to a large sundeck that overlooks a lush garden and pool area and is perfect for sunbathing. Experience the laid-back vibe of Havana without having to leave Florida. 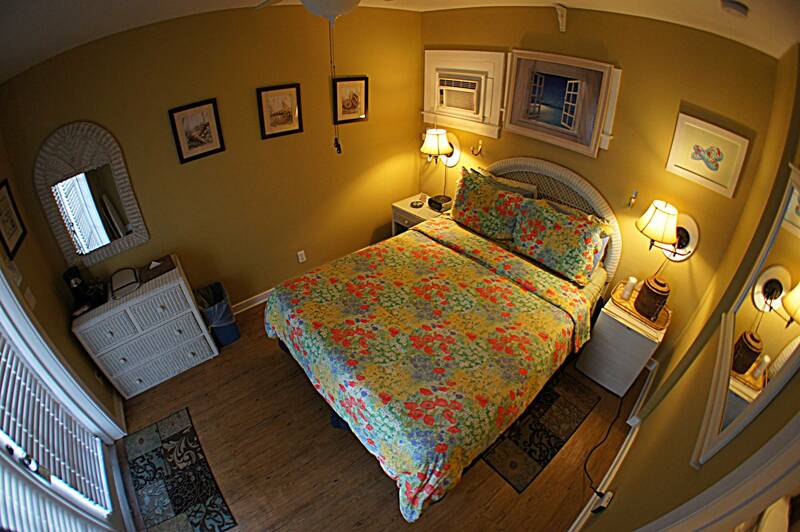 The largest of our rooms, this suite has a private entrance at the front of the inn and features a king-size bed. Relax in the two Papasan easy chairs and entertain in the dining area. 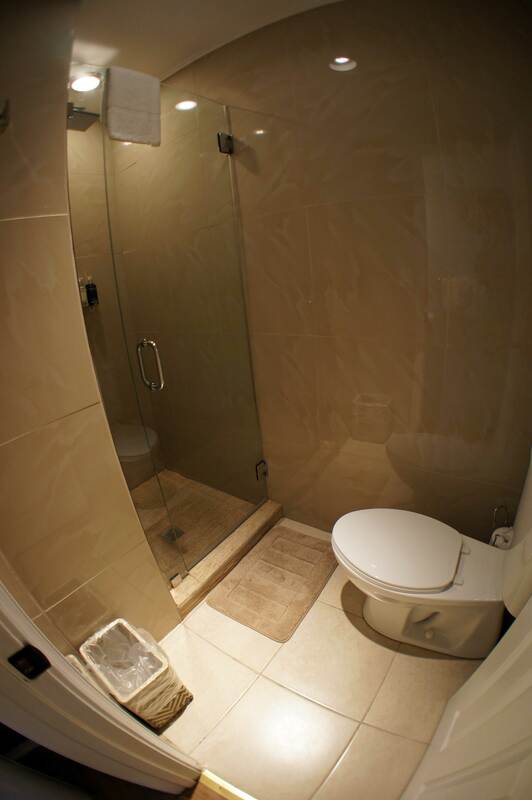 After a long day, soak in the private bath, which features a cathedral ceiling. 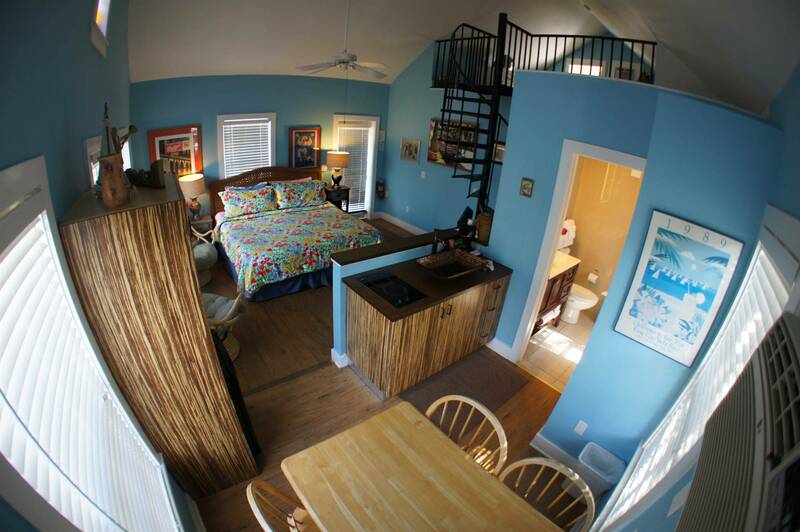 This suite also features a spiral staircase leading to a bedroom loft with a queen-size bed. The Havana Suite is the perfect accommodation for those who prefer the convenience of meals in their room or just want a little more space. 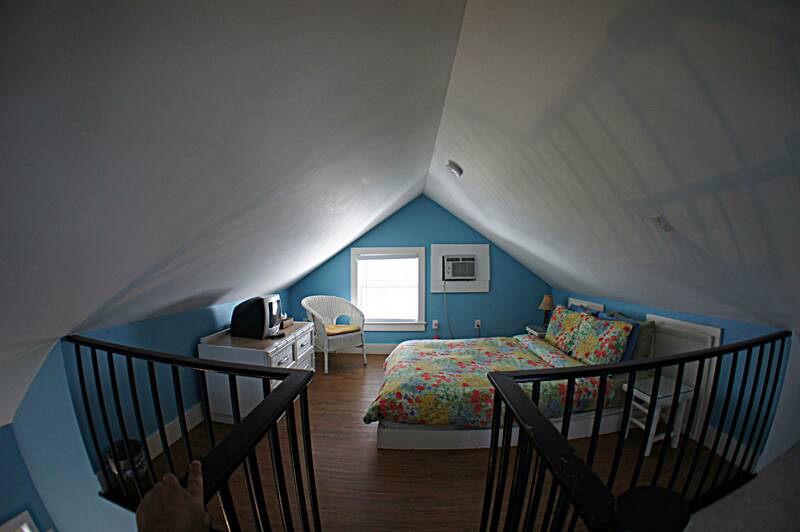 This room will accommodate up to four people. 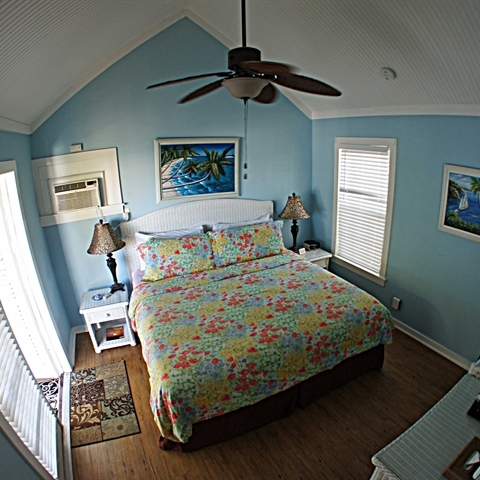 These rooms feature classic Key West Dade County pine walls, a queen-size bed, and windows overlooking the porch and tropical garden. The Front Porch Room is located just inside the front door at the front of the inn. It is one of our largest rooms. If you like taking it easy and sitting on the front porch watching the world go by, this room is for you. 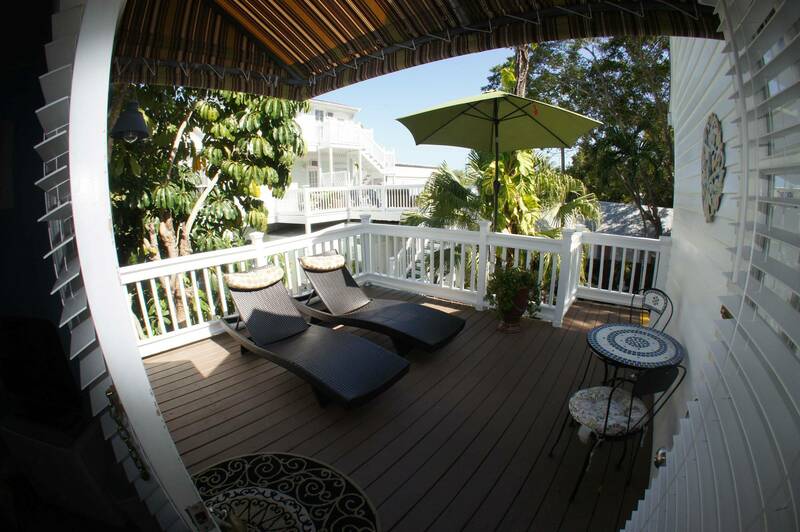 Enjoy the secluded sundeck and gardens. 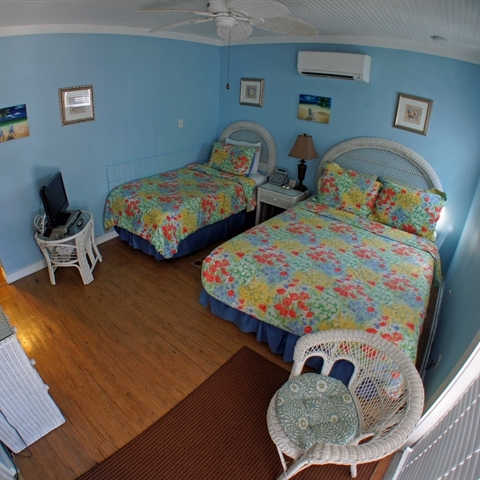 Choose either a room with one queen bed or a room with two beds (one queen and one twin). These rooms open through French doors to the quiet sundeck and gardens. This room features a terrace with a bistro table and two lounge chairs. 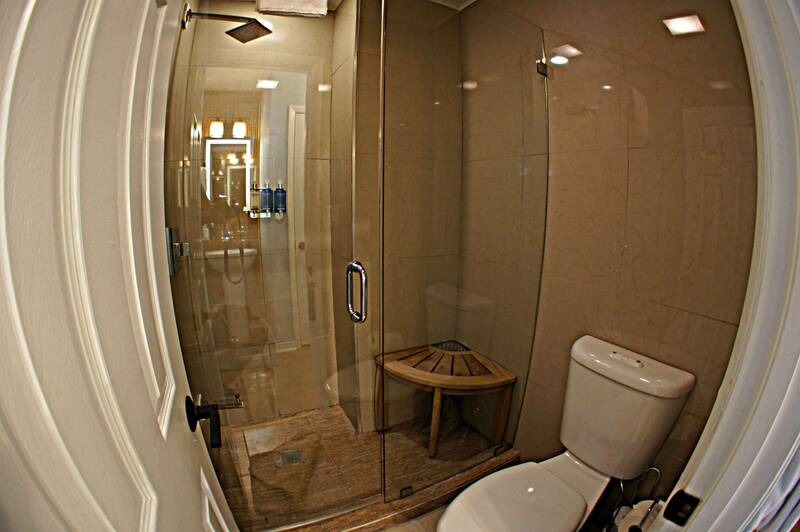 This extra private room has a queen-size bed and lots of extra closet space as well as a larger bathroom. Secluded behind trees overlooking the pool and gardens, this quiet sanctuary is ideal for couples on a romantic weekend. For those who enjoy the catbird seat, this spacious room features a king-size bed, cathedral ceiling and opens to a large sundeck overlooking a lush garden and pool area. 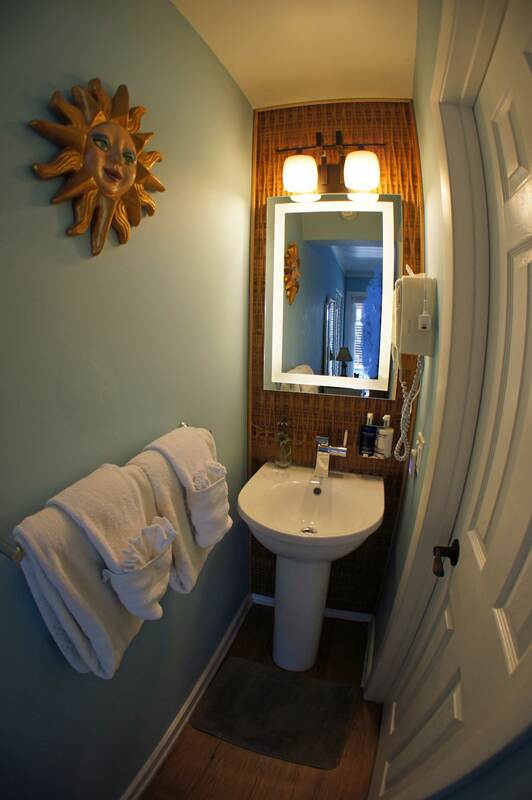 This room is perfect for sun worshippers. Experience the laid-back vibe of Havana without having to leave Florida. 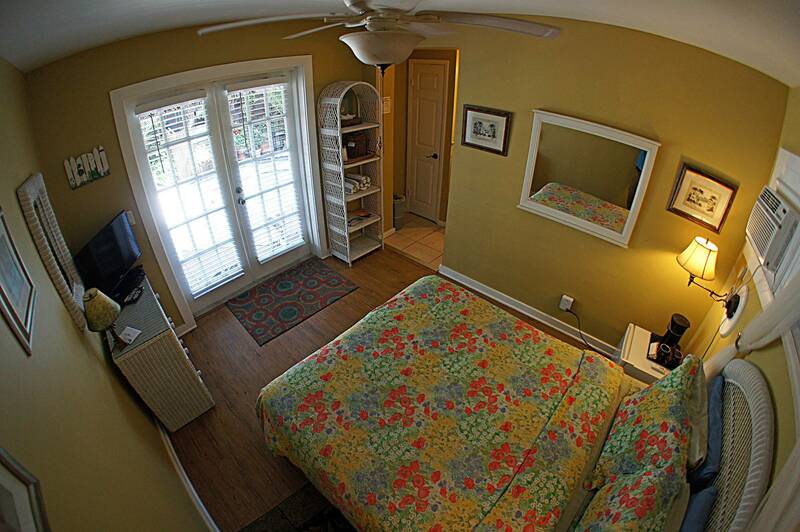 This suite has a private entrance at the front of the inn and features a king-size bed near the kitchenette. Relax in the two Papasan easy chairs and entertain in the dining area. 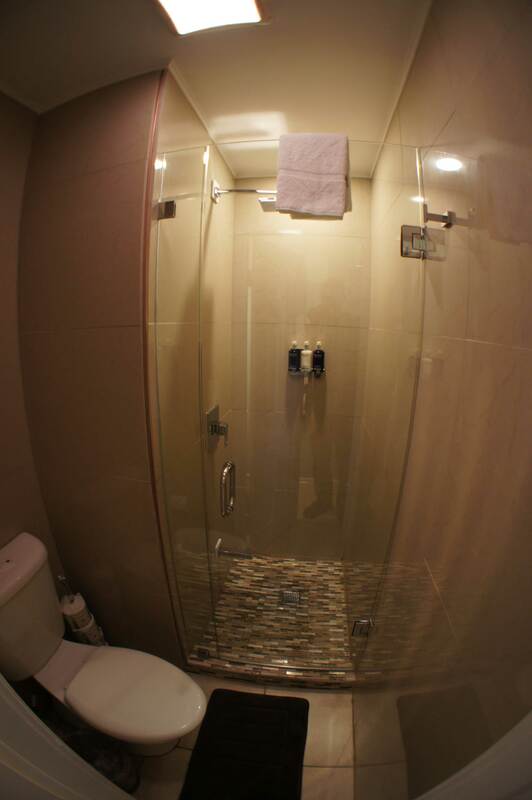 After a long day, soak in the private bath. 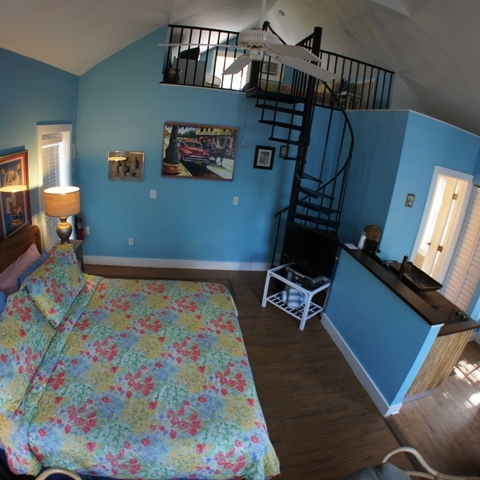 This suite also features a spiral staircase leading to a bedroom loft with a queen-size bed. The Havana Suite is the perfect accommodation for those who prefer the convenience of meals in their room or just want a little more space. 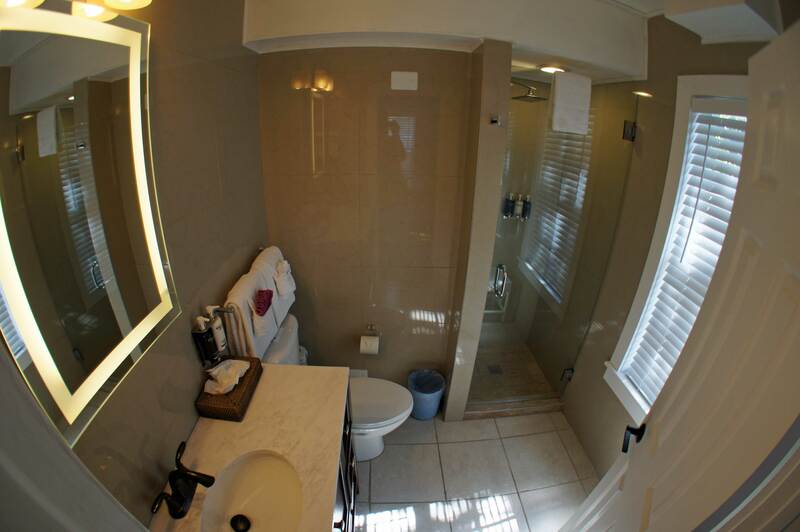 This room will accommodate up to 4 people. 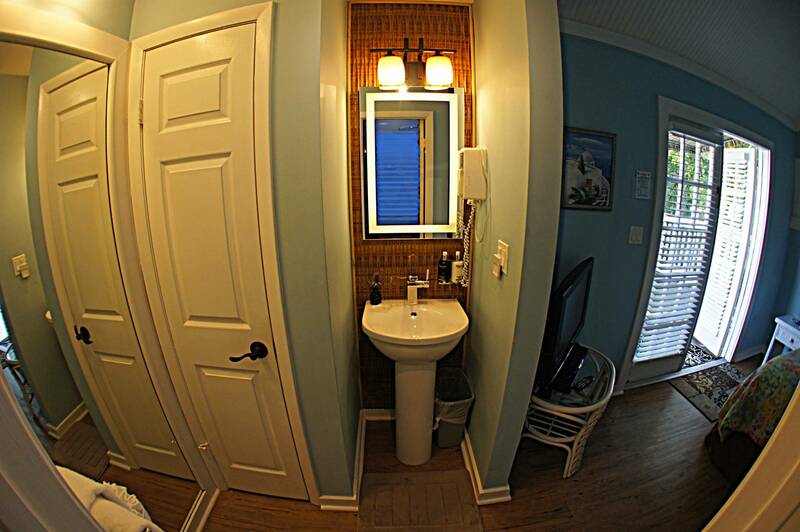 For a special occasion, call us for creative ideas or to arrange something special for a companion or someone you know staying at Seascape Tropical Inn.